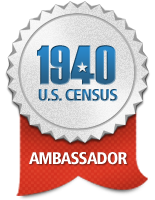 I'm an Ambassador for the 1940 US Census! In a sense, I feel like a 'real' Ambassador because, of course, I'm in another country - I'm a Canadian. Beginning this week, I'll be posting information about the 1940 US Census and related topics. One reason I'm doing this is personal. 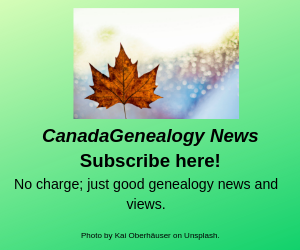 Canadians and USians have strong ancestral ties, as well as social and work relationships. Many of us have known relatives on both sides of our borders. But many of us are searching for 'lost' family members in both Canada and the US too. As I mentioned in my New Year's resolutions, I'm hoping the release of the 1940 US Census details will lead me to living descendants of at least one family in the USA. The other reason I wanted to be an Ambassador for the 1940 US Census is that this is already such a fantastic project. Beginning 2 April 2012 the US National Archives and Records Association - NARA will be releasing digital images of the 1940 US Census free. This will be a first in the USA. Then the 1940 US Census Community Project, sponsored by Archives.com, FamilySearch and findmypast.com and by the National Genealogical Society - NGS (USA), the Federation of Genealogical Societies - FGS (USA) and the Association of Professional Genealogists - APG, of which I am a member, will be co-ordinating on-line access and indexing so that the 1940 US Census is free and accessible on-line. 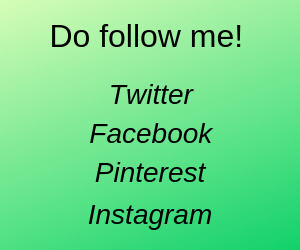 Please volunteer right now to assist with the indexing. You can download the software now and try it out. The 1940 US Census Community Project has already made background information about the 1940 US census on-line in a variety of formats, including blog posts, videos and photographs. For example, did you know that 5% of respondents were asked extra questions, including the place of birth of the person’s father and mother. I do hope mine were among that 5%. 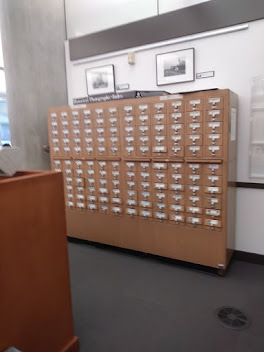 And many genealogists and family historians have been posting or writing 1940 US Census research tips and examples of search strategies.